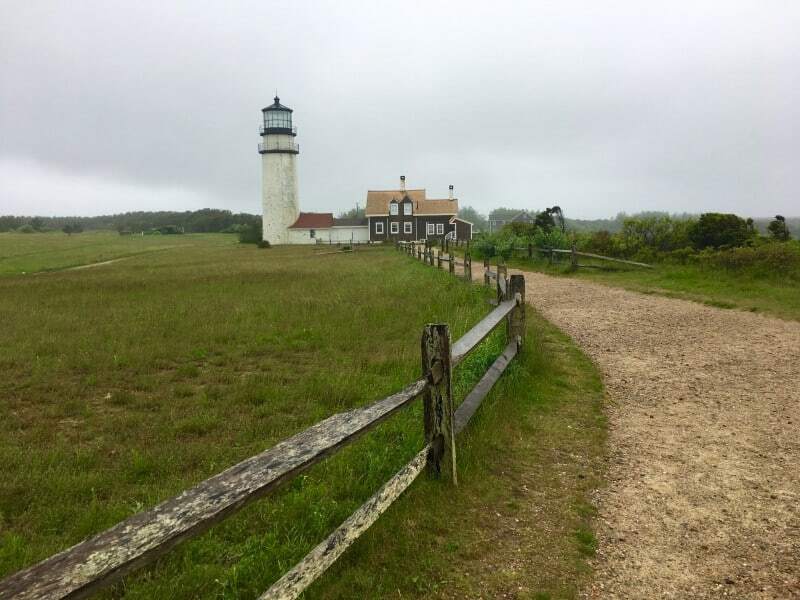 After several years exploring the best of Cape Cod, the Local’s Guide drops all the best into one handy Travel Guide of Cape Cod for you to download and bring with you! Please note: Scribd is the service we use to be able to bring this Viewable Guide to guests for free. Please click the Free Download link above for Download directly from The Platinum Pebble Boutique Inn site. Some of the best beaches in the world are on Cape Cod…Coast Guard Beach in Eastham is #6 on Dr. Beach’s Top 10 list of U.S. beaches…so finding the best beaches on Cape Cod means experiencing true beauty in the process. From the neighborhood beaches of Harwich Port like Belmont Road Beach, Earle Road Beach, Pleasant Road Beach, or Bank Street Beach to the truly spectacular beaches of the Outer Cape; it doesn’t get much better than this. Any Outer Cape beach is incredible but, there are always things that make one better than another. 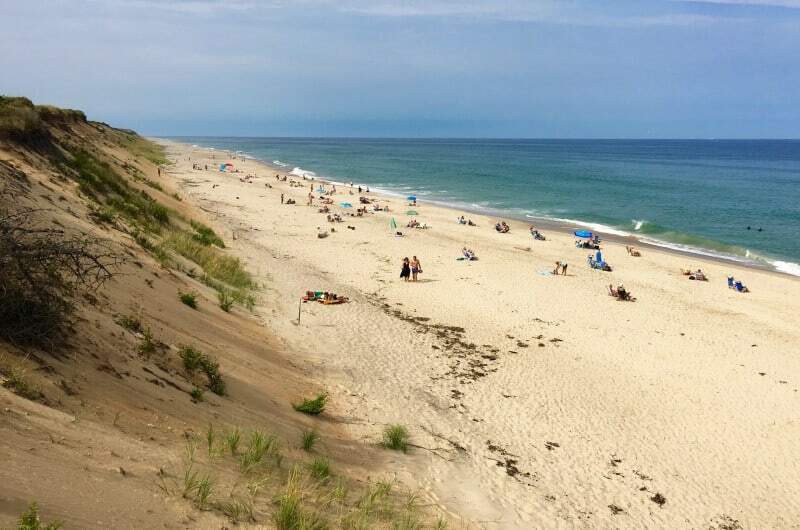 If you are touring the beaches of the Outer Cape, watch the dunes climb to 100 feet (30 meters) as you head North. A stop at Coast Guard Beach is worth the small effort and Nauset Light Beach is a short drive from Coast Guard (or you can walk a mile or so on the beach if one parking lot is full). Marconi Beach has plenty of parking and the dunes are impressive at 40 feet or so (13 meters). If you are on the Bay, be sure to visit Mayflower Beach…it’s amazing how some beaches can look totally different than its neighbor so prepare for white sand and bluer water. If you go outside Harwich Port for beaches on the Sound, look to West Dennis Beach with tons of sand and parking. Lastly; when you stroll Main Street Chatham, it would be criminal not to stop and enjoy Chatham Lighthouse Beach. As foodies, we have so many great choices for dining on Cape Cod that we are able to bring you an extensive list of, most times, world-class foodie options. The Chef’s on the Cape are no joke, it’s not hard to entice award winning Chefs to the beauty of the Cape, availability of super fresh ingredients, and a hearty dining scene. 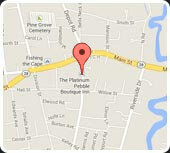 For the full list, be sure to download the Travel Guide Cape Cod above. A few of our favorites are Pizza Barbone for authentic Neopolitan style wood-fired pizza, Rock Harbor Grill in Orleans makes a great stop after a phenomenal sunset at Rock Harbor itself, and Mad Minnow in Harwich Port is our favorite casual gastro pub. There are a lot of lighthouses on Cape Cod, fifteen if you’re counting! The Local’s Travel Guide Cape Cod has shortened the list to eight of the best. If you are on a lighthouse tour, be sure to empty your bucket list with these beauties. If you start at the beginning of the Cape in Falmouth a stunning example of a New England lighthouse is Nobska Light, and a personal favorite. Easily one of the more picturesque Cape Cod lighthouses. Headed East onto Cape Cod brings you to Stage Harbor Light and Chatham Light at the “elbow”. As you head North, Nauset Light is the iconic lighthouse that is a symbol of Cape Cod to many. At the peak of the dunes in Truro sits Highland Light or “the Cape Cod Lighthouse” , so named because it was the very first lighthouse on the Cape commissioned by President George Washington himself! They have regular tours in the season and the views are the best on the Outer Cape. All the way at the Northern tip of Cape Cod, outside of Provincetown, you will find Long Point Light and Race Point Light. Both are relatively inaccessible but, big views can be had from Commercial Street (Long Point) and Herring Cove Beach (Race Point Light). Curving around the north side of Cape Cod on the Bay you will find one of the more mysterious (due to relative inaccessiblity) and isolated lighthouses at the Sandy Neck Colony. Kayak across Barnstable Harbor or take your Jeep with a valid ORV permit.